Trap-Neuter-Return-Maintain (TNRM), is the humane and effective approach to addressing community cat populations. It works and it saves cats’ lives. TNRM improves the lives of cats, addresses community concerns, and stops the breeding cycle. 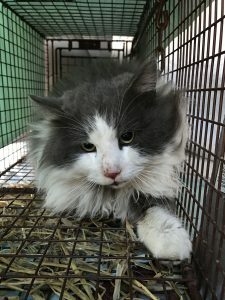 POUND RESCUE TNRM program in Magrath is specifically designed to assist feral cats who do not have the level of socialization necessary for adoption into homes. Cats in this program are humanely trapped, spayed or neutered, tattooed and returned to a home base. Community caregivers provide them with a stable source of food, water, shelter and warmth. On average, female cats have three litters of 4-6 kittens a year. Kittens born to feral cats are not spayed or neutered which further increases the homeless cat population. Pound Rescue TNRM program effectively and humanely controls and reduces Magrath feral cat population, while providing these cats with the essentials necessary for survival outdoors. – Spaying or neutering your own pets. While we are trying to manage the cat population you can ensure that your animals are not contributing to the overpopulation through spaying and neutering them. – Having your pets tattooed or micro-chipped. Even if they are indoor animals, there is always a chance they could get lost. This is the only way to ensure that you will be reunited. – Be courageous. Lend your voice to those who have none and never miss an opportunity to speak up for animals. – Having a compassionate attitude toward all animals who we share this planet with. 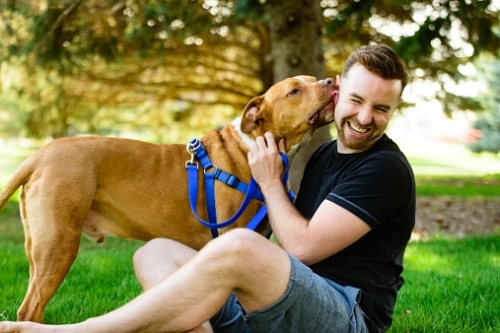 – Save a life by adopting your next pet from a reputable rescue group or shelter. Caregivers are responsible for providing food and water to the cats in their care. All medical care costs are covered by Pound Rescue. Please note that caregivers in need of assistance to provide cat food are asked to contact us. 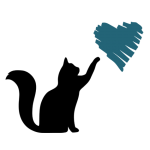 – Drive cats to and from vets for surgery and other medical needs. – Help cat colonies and caregivers by checking on food, water, litter and shelter. If you would like to take initiative and fundraise money for our effort in Magrath please do! Some of the many ways you can do this is…. If you would also like we can provide a basket which can be used at an event as a raffle or auction item.